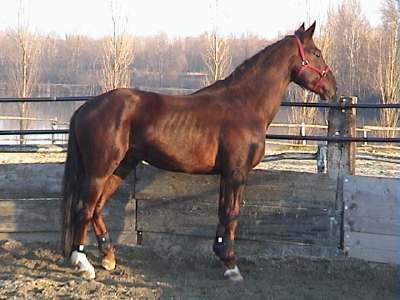 The Sella Italiano is a breed of Italian horses that was developed mainly for the purpose of sports and other activities. 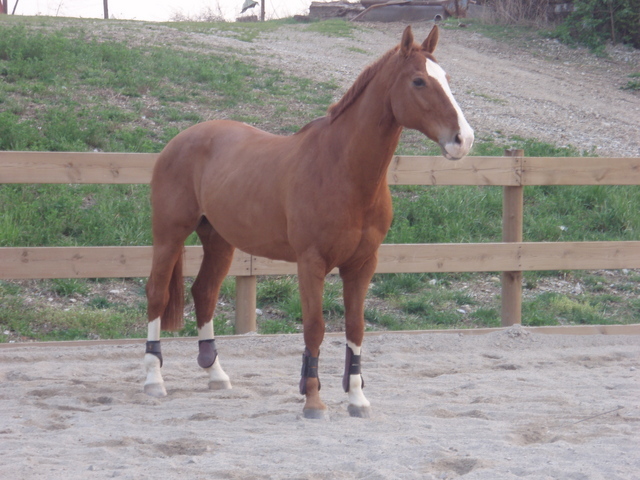 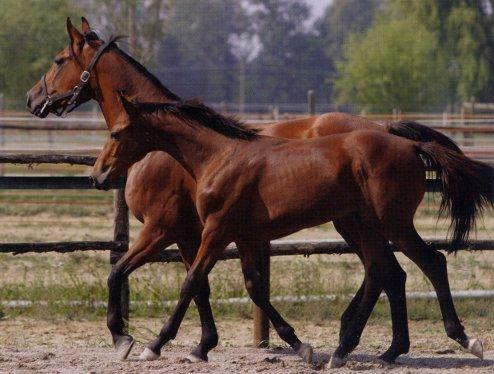 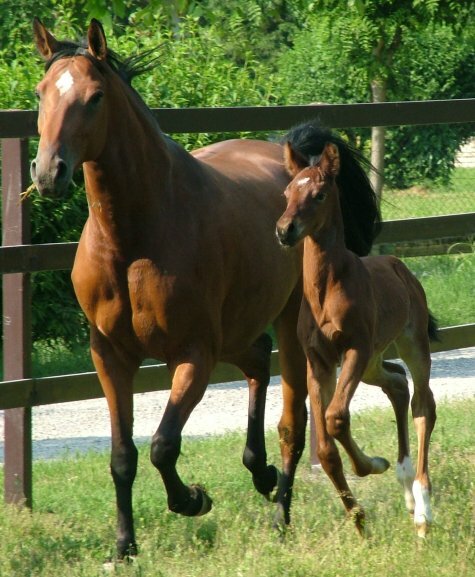 These are horses that have been popularized with the active part and initiative of the Italian government. 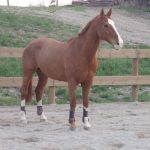 The association of this breed is in Italy, and is known as the ‘Associazione Cavallo Sella Sportivo Italiano’ (Italian Sports Horse Association for Sella Italiano). 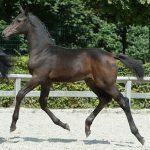 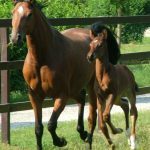 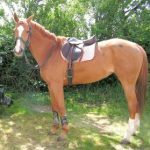 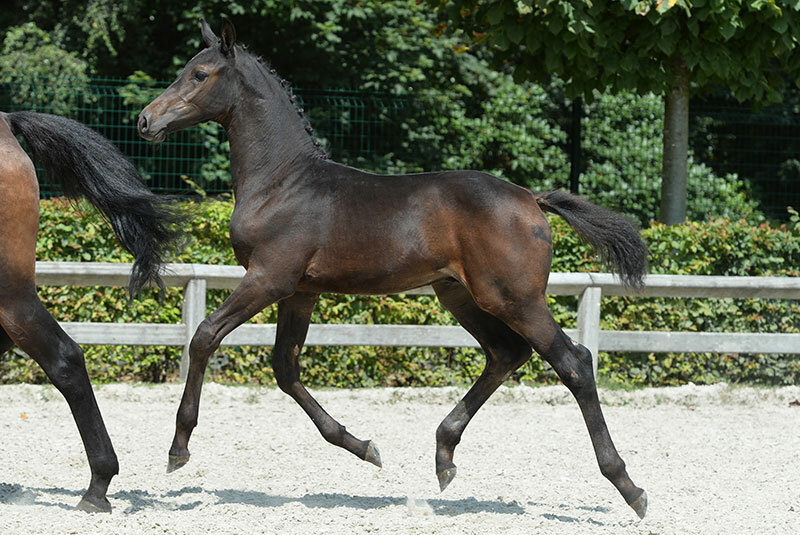 The Sella Italiano was created with the aim to create a noble horse that would have the robustness of the English Thoroughbred horse, along with the reliability of the Italian equine breeds. 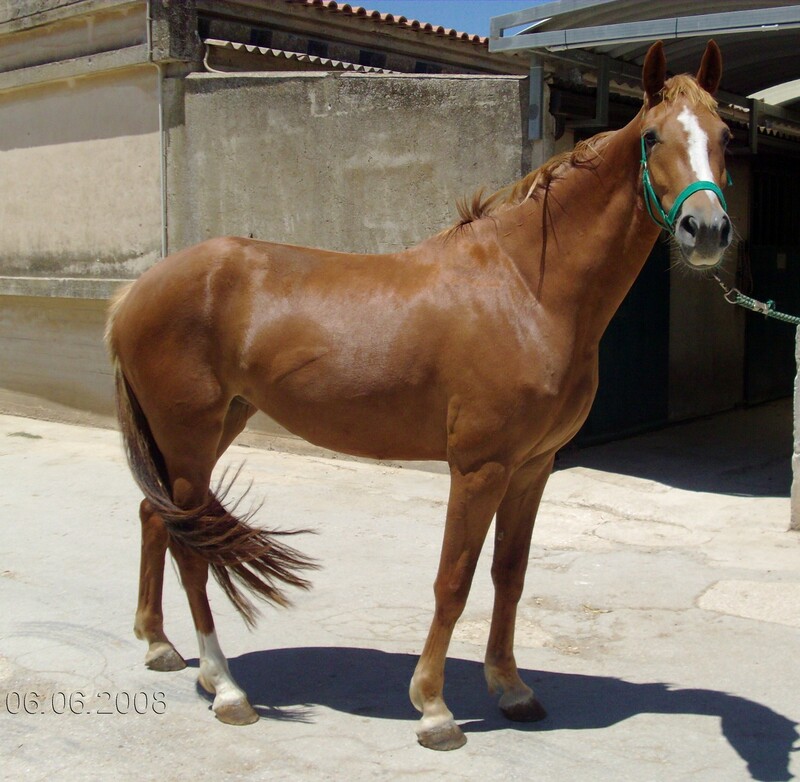 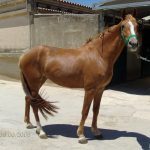 Thus, the breed was developed with the bloods of the Thoroughbred, the Arabian, the Anglo-Arab Sardinians and the derivatives therefrom, as well as the Purosangue Orientale breeds by breeding them with the mares that are typical of the Italian peninsula having an aptitude for riding. 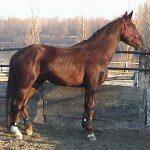 At present, it is estimated that, approximately 70% of these horses have been derived from English Thoroughbreds, 15% from the Sardinian Anglo-Arab, and 15% from mares from mares of other origins, including those that are Irish, German, French saddle, Polish, Hungarian, Dutch, Czechoslovakian, Russian, and of course the indigenous horses namely, Maremmano, Salernitano and Persano. 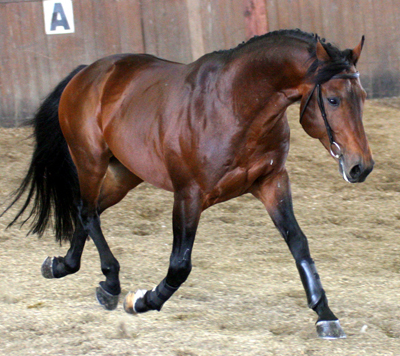 At present, before these horses are registered in the Stud Book, they must conform to a proven origin, making sure that, “there have upward of draft breeds until the third generation.” The sports and other activities conducted by the Herd Book estate of these horses are carried out under the supervision of the Ministry of Agricultural Food and Forestry Policies, and are regulated by a an independent disciplinary.